Join us for a unique, fun and informative tour of Christchurch – the South Island’s largest city! Enjoy the Christchurch Hop On Hop Off Tour! 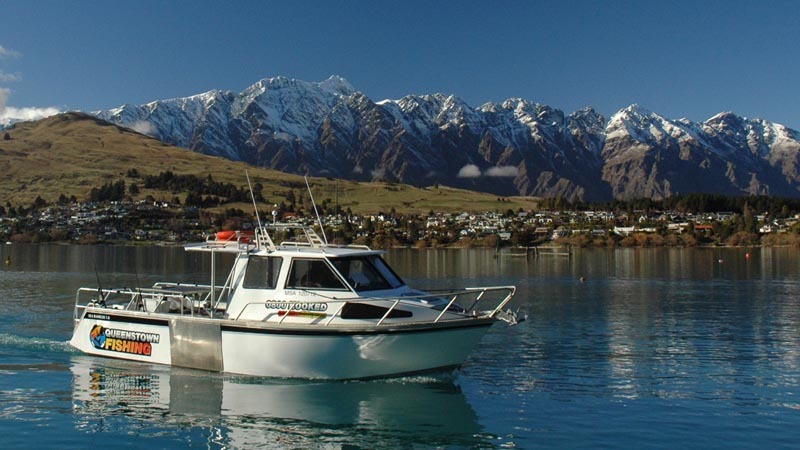 This 24hr pass may be used prior to, or following, your 2hr Discover Christchurch Tour. Picturesque Seaside Sumner – Visit the quaint seaside village of Sumner, here you will have time to explore the beach while taking in the beautiful views of the sea towards the Southern Alps. Port Hills – After departing Sumner we head up onto the Port Hills to stop at The Sign of the Takahe and enjoy spectacular views of the city, mountains and ocean. On this tour you will learn about the history of our city and view areas affected by the earthquakes. 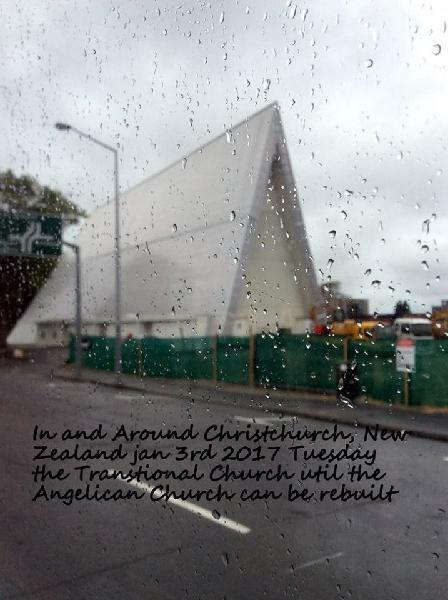 Find out how the vision to rebuild and restore Christchurch is coming to life! You will explore the wider city suburbs and journey up the Port Hills for incredible views of the city, mountains and ocean. Following this you will visit the picturesque seaside village of Sumner and stop for a coffee or ice-cream. Your Discover Christchurch Tour takes 2 hours and you also receive a 24 hour Soaring Kiwi pass to the ‘hop-on and hop-off’ tour to visit the central city attractions at your leisure. Summer departure times (1 Nov – 30 Apr): Discover tour departs at 9am, 12pm and 3pm. You may still travel before or after departure times on the hop on hop off bus if you wish. Please Note: Your ticket can be redeemed for the Discover Tour at any of its set departure times for that particular season. The hop on hop off bus can be used prior to or following the Discover Tour. PLEASE NOTE Tour route and vehicle - Soaring Kiwi Tours reserves the right to change the tour route (including stops) and vehicle at any time. Single coaches/vans may be provided when double decker buses are unavailable. Children 14 years and under ride FREE! 2x children free per paying adult. Additional children $10 each, maximum 4 children per adult. All children must be accompanied by an adult. Tickets must be redeemed within 12 months of your purchase date. Simply print your receipt, or show the email, to our driver upon boarding the bus. Please note, the bus departs from the Canterbury Museum, on Rolleston Ave. Accommodation pick ups are not available on this tour. The 2 guides were awesome. I really liked the second part where it was for 2 hours and we went to the overlook of the city and then the beach. Andre had lots of good information and was knowledgeable in many different things. He also answered any questions we had and made some recommendations about other activities to do and which restaurants and coffee shops he thought were best. I would highly recommend this for anyone who wants to get a view of the city and the area around it. Finally had the opportunity to ride in an open air double decker bus. Although it was a cloudy, drizzle day, the bus driver wipe off the seats on the upper deck and a number of us sat up there. Although it did get a little windy and chilly after while you had a much better view of the sites in Christchurch. The driver was very informative. Just keep in mind that if you do the 3 hour tour, that after the first hour you swap to an enclosed double decker bus. By the time we got to Sumner everyone was ready for a hot cup of coffee. Although I had an enjoyable time, it would be a much more enjoyable day if the sun was shining. Fabulous tour and excellent driver and informative tour quide (Ross). 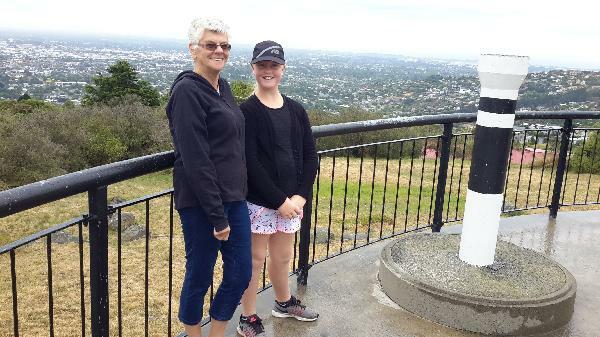 I live in christchurch and took niece (11) who was staying with me from nelson. We both thought it great fun. Having people coming from Australia and this will definate be on list of things to do. 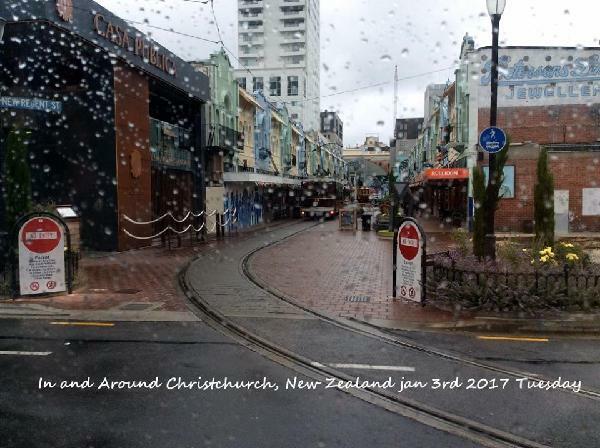 Kris provides excellent commentary, great tour to see the residential red zone and get a feel for how big Christchurch really is. Beautiful way to see Christchurch! If you're in Christchurch and short on time, I can't recommend this bus tour enough. It's a great way to see a lot, learn on the go, not kill your feet from too much walking, and get a taste of everything from a small coastal town to the rose gardens and shopping mall. There's a bit of everything about the city included, so you'll be happy no matter what floats your boat! Your message has been sent to Soaring Kiwi Christchurch Combo Tour - 24 Hour Pass. You should hear from them shortly. Please note: all responses will come directly from Soaring Kiwi Christchurch Combo Tour - 24 Hour Pass, and not the team at Bookme.